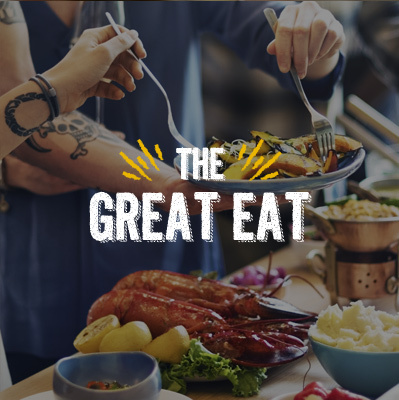 The Great Eat will tempt you to indulge in a selection of the world’s finest flavours, crafted by the country’s most celebrated street food visionaries. Walk our 'Streets of Glasgow', and sample flavours from across the city. Whatever you are looking for, you will find it here- pick up a quick lunch, a delicious dinner, or get lost in the delightful aromas of fantastic, fresh food. 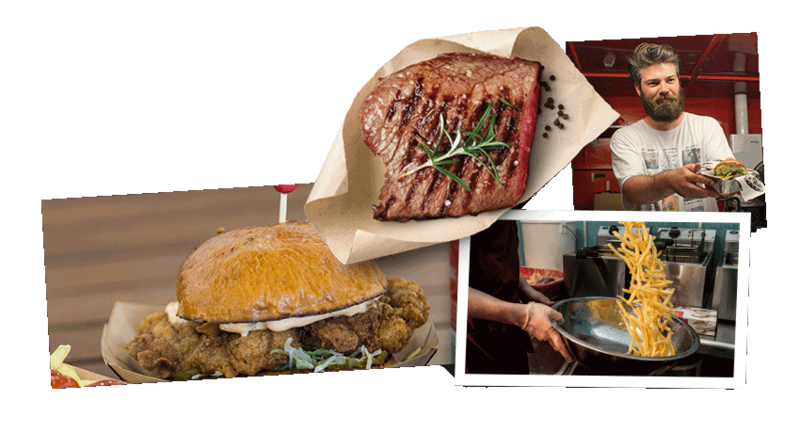 All of your favourite street food vendors will be serving up the most sumptuous selections.